The University of Wisconsin-Extension links the research of the University with families in every county in Wisconsin. 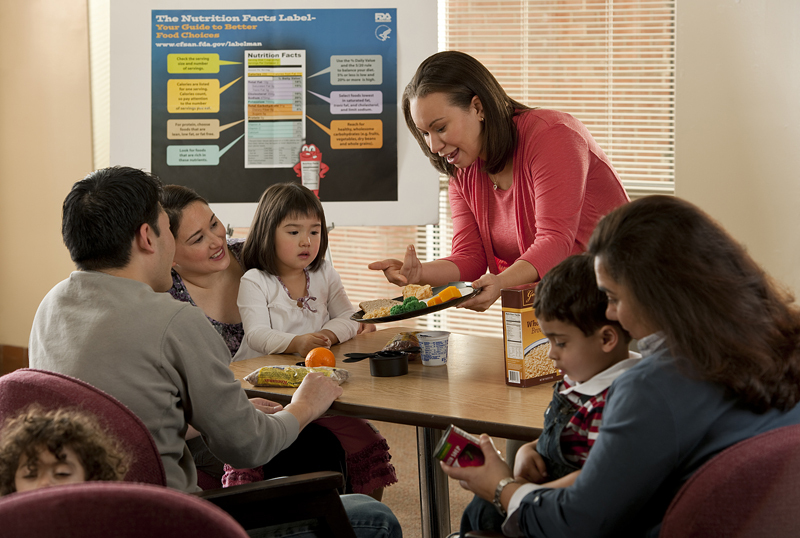 Faculty and staff members in the UW-Madison Department of Nutritional Sciences work in cooperation with the UW-Extension Institute of Health & Well-Being to provide research-based education that promotes family strengths and helps communities become positive environments for family life. Within UW-Extension Institute of Health & Well-Being, FoodWise provides community-based nutrition education for families with limited incomes. Beth Olson is the Extension Nutrition Specialist based in the Department of Nutritional Sciences.